Douglas Atwill / "Northern Escarpment" / Oil on Linen / 48" x 36"
All of us at New Concept Gallery are happy to welcome Santa Fe artist Douglas Atwill to our family of artists. A fixture in the Santa Fe art scene since the late 1970s, Douglas paints in acrylics, usually on the primed linen canvas he prefers. His subjects range from the New Mexico landscape of mesas, escarpments and mountain scenes to verdant corners of his own garden. 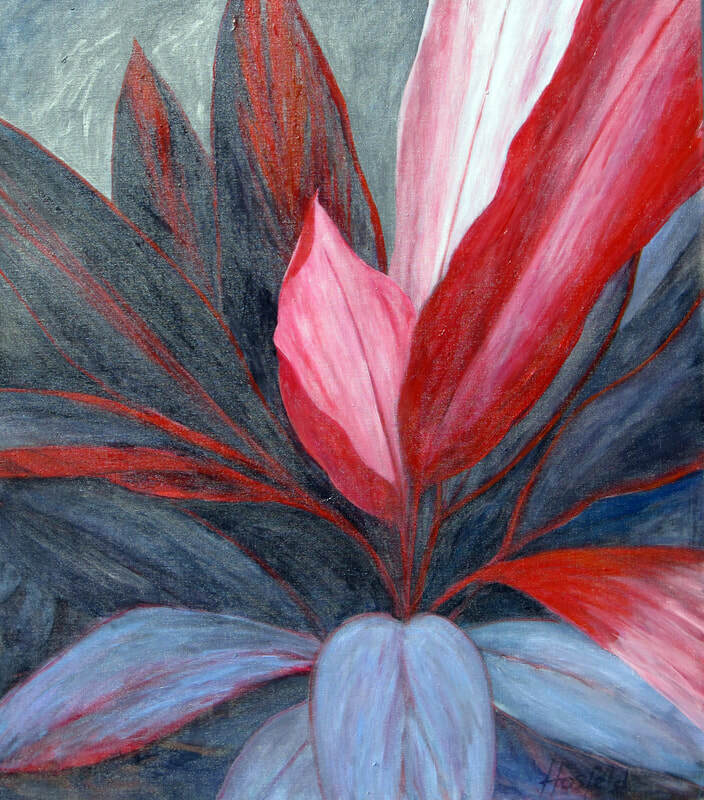 Atwill's work is included in personal collections, as well as on corporate and museum walls across the country. Douglas' inaugural show with New Concept Gallery will open on Friday, August 3, 2018, and will run through September 1, 2018. This week, we were thrilled to discover that New Concept Gallery had been nominated as a contender for the coveted title of "Best Gallery" in the Santa Fe Reporter's "Best of Santa Fe 2018" competition. On behalf of all of our artists, we'd like to offer an enthusiastic "Thank you" to all of you! While you're there, don't forget to cast your votes for your favorites in other categories, as well. 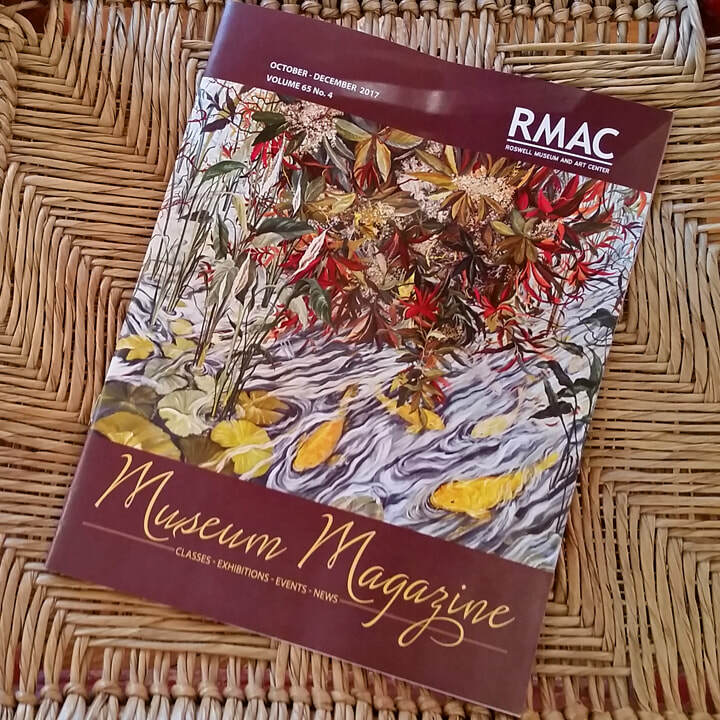 Our own Jane Abrams was delighted to discover that her painting, "Elijah's Fish Tangle", was featured on the cover of Museum Magazine, the quarterly publication by the Roswell Museum and Art Center. Once again, Emily Van Cleve at the Santa Fe Arts Journal has honored us with a beautifully written write-up on our current show. You can read Emily's thoughts on Aaron Karp's show, "Quivers, Murmurations and More" by clicking HERE. 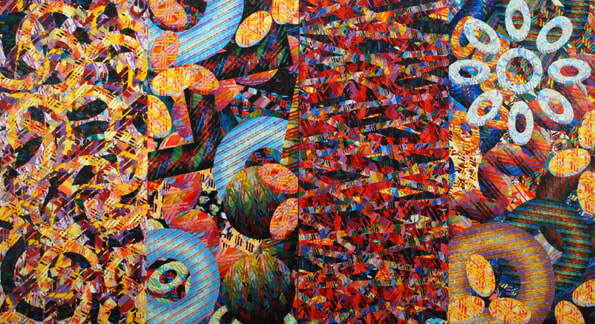 Emily Van Cleve at the Santa Fe Arts Journal wrote a wonderful article about Ann Hosfeld's 50-Year Retrospective show. Read the article by clicking HERE. 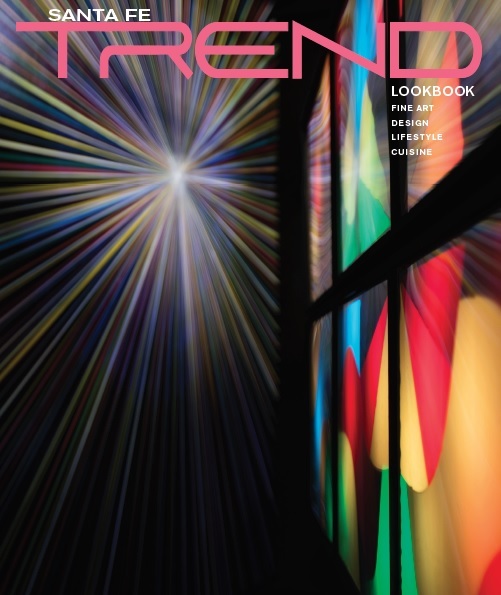 New Concept Gallery artists Jane Abrams and Aaron Karp are featured in the article, “Creative Non-collaboration,” in the summer 2016 issue of TREND magazine. Thanks to writer Keiko Ohnuma, photographer Douglas Merriam and publisher Cynthia Canyon for this wonderful profile of two of our favorite artists. To read the article, simply click on the magazine cover to open the PDF. 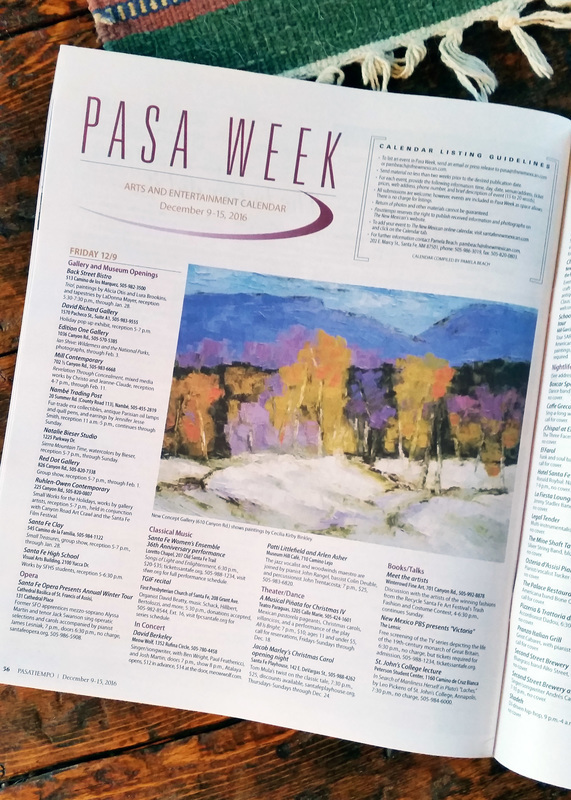 New Concept Gallery is featured in the spring issue of "Fine Lifestyles Santa Fe." You can read the full article by clicking on the small image to the left, which will open a PDF in a new window.